This is a level 3 class. 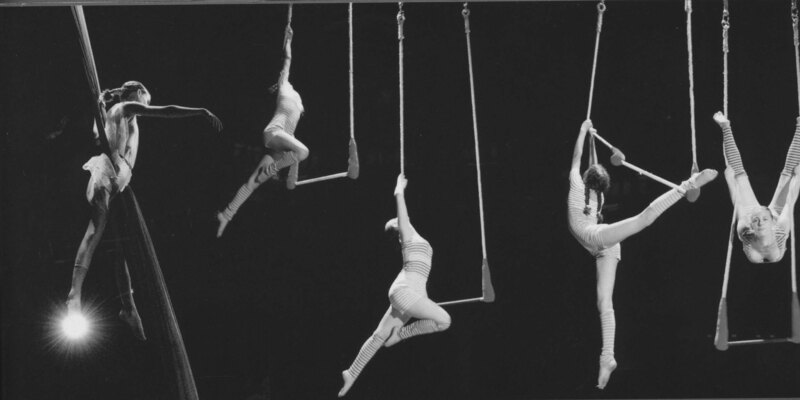 Prerequisites: Lyra Level 2 or Trapeze Level 2 and instructor permission. note: March 11th will be a held as a lyra open gym time instead of regular class.